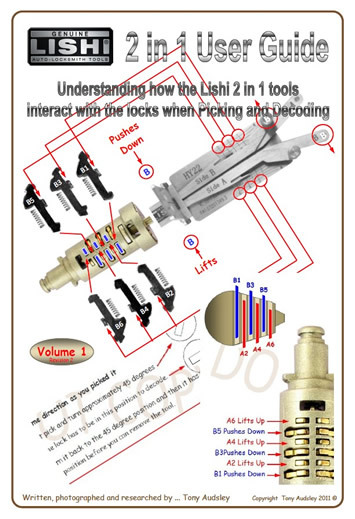 Lishi Decoders are a great line of tools. Most models are for high security locks, but we stock a few non-high security models. Some decoders require the lock to be picked to decode the lock. Use a Lishi pick for these models. Big sale, only $49.99 while supplies last. No backorders. 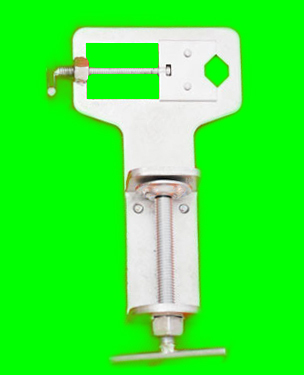 Sale: Lishi Vise for holding locks.